Foresta nominated for ADI DESIGN INDEX 2016! 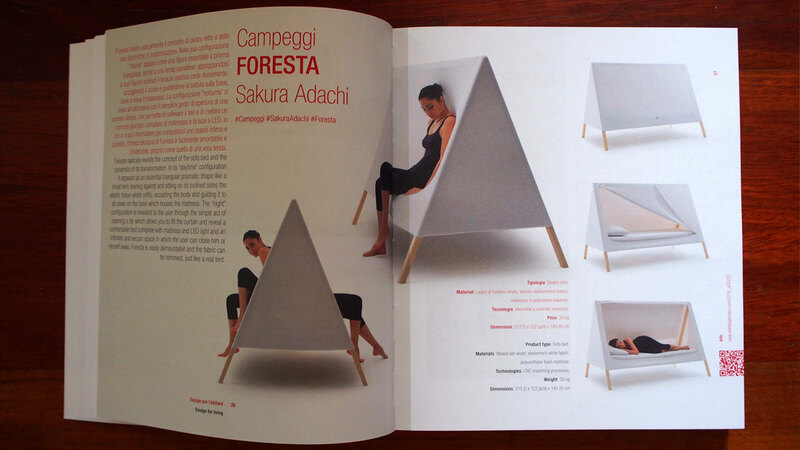 06 Oct Foresta nominated for ADI DESIGN INDEX 2016! The sofa bed FORESTA for Campeggi has been selected for ADI Design Index 2016. This becomes a right to participate in the award Compasso d’Oro 2018!